What is the Mukuru SPA? 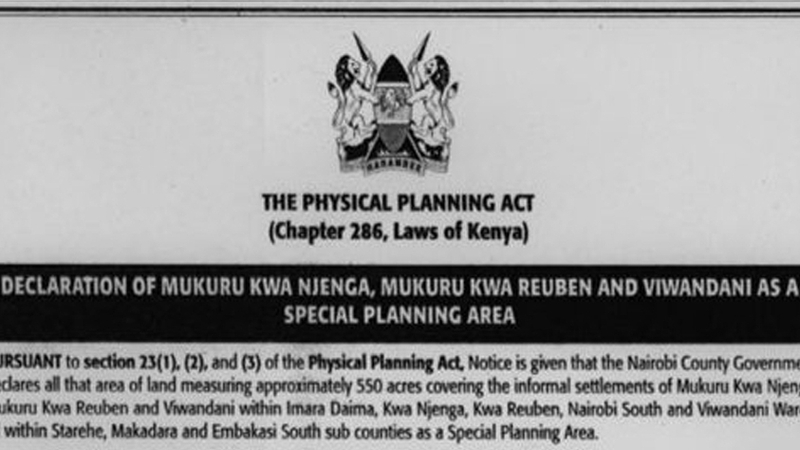 Mukuru Special Planning Area sets in motion one of the largest informal settlement upgrading projects – ever. The SPA process aims to transform a slum area of 650 acres into a healthy, functioning neighbourhood, improving the lives of people who live there. Mukuru’s challenges are some of the most severe in Nairobi. The SPA goes beyond providing a legal basis for an upgrade. 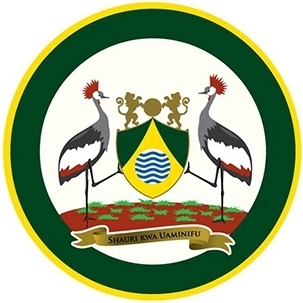 It is an innovative, evolving approach to large-scale collaborative community planning, where Mukuru’s residents, the County government, and around 42 organizations – civil society, academia and private sector – all work together to design an ‘integrated development plan’ for the area, its 138,000 households, and its businesses and institutions. “Taka ni pato”—can (organic) trash be cash in Mukuru Kwa Reuben? KYCTV vox pops: is the SPA process a good opportunity? The heart of the SPA planning process is the participation of Mukuru’s residents. All residents in the areas under the SPA have a right to participate in the consultation process. You do not need to be part of Muungano. The SPA is under the Nairobi City County and the consultations provide a platform for people to present their issues to their representatives. The Muungano Alliance has worked with the Mukuru community for over 10 years: its SPA role is to mobilize the community, help organise the consultation process, and coordinate the 42 organisations working together to draw up the plan. Where is the process now? The Planner: "In a brownfield the community is the client and also the designer"
The SPA gives the community, County & partner organizations the space to develop innovative & creative planning responses to a unique area with both special challenges & special opportunities. Thank you! If it is possible for the Muungano Alliance to respond, we will do so as soon as we can. If not, we will forward your message to the relevant organization/Department involved in the SPA.